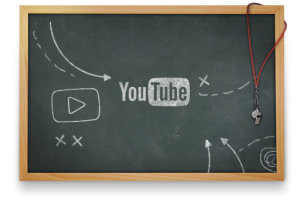 Assess and amplify you online video efforts using Tools from YouTube. Live Q&A starting today at 11am PT / 2pm ET. Submit your questions below. This entry was posted in Video, Web Analytics by Anthony Alvarez. Bookmark the permalink.